In case you missed any of the big stories over the past week, here’s a recap for you. Be sure to follow @troughtonsmydoc and see the news as it’s happening! 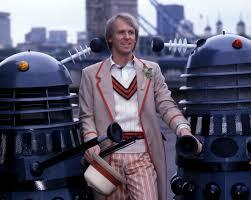 First up we have to wish Peter Davison a very happy Birthday! He celebrated his 63rd birthday April 13th! 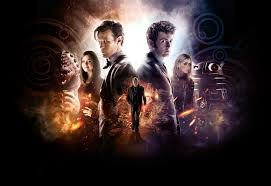 Day Of The Doctor Up for a BAFTA and your votes can help it win! Ich Bin Ein The Doctor? 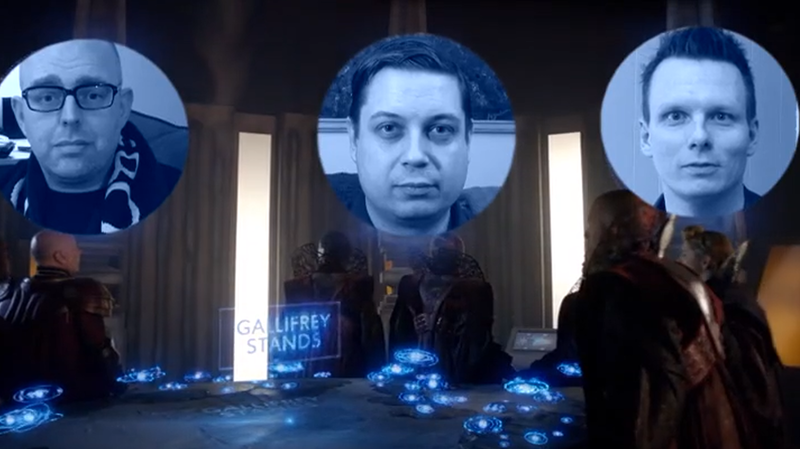 German Doctor Who fans are in for a treat. And what’s good for Germany could be good for the rest of the UK. 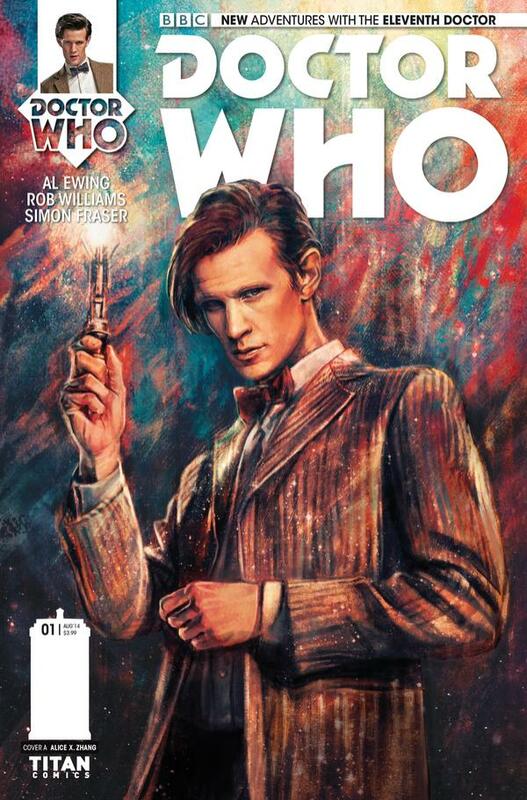 The 10th and 11th Doctors are each getting their own new comic series from Titan Comics. Previews and preorders! 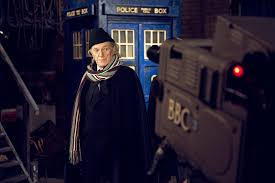 Doctor Who will start airing on the Horror Channel Friday April 18th! Check out the trailer. I would like to give a special mention to the good folks at the Horror Channel and all their fans who retweeted the heck out of my related tweets! Thank you! 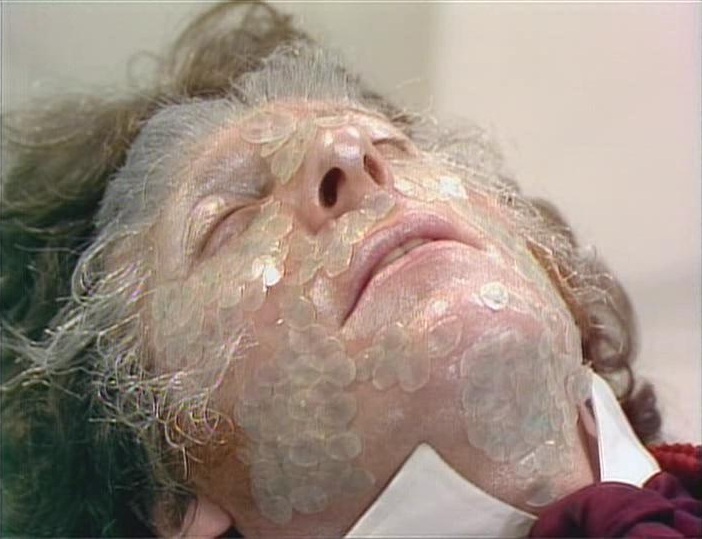 I stumbled across a great deal online and bought a bunch of Classic Doctor Who dvds. I just had to share it. I have no idea when it will end, so check it out soon! Al gives you an introduction to Radio Free Skaro and shares how he got into one of the best DW related podcasts out there. 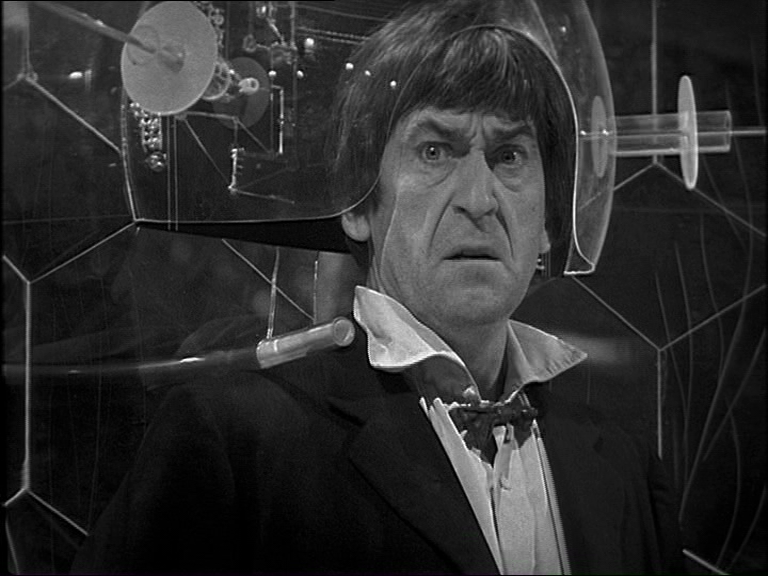 New contributor Andrew Boland gives us his opinion on why Troughton’s last season is the greatest of the 2nd Doctor’s run! Okay, you were warned, if you don’t want to know more DO NOT click the links. 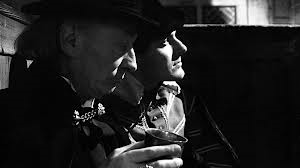 More on that Gatiss episode and also a list of possible episode names leaked online. Big News and No News in the Omnirumour! We started the week out with nothing but bad news. Easter is off, they said. Maybe sometime in May or June. Hopefully. That led me to my poll, when do you think the next announcement will come. Haven’t voted yet? Come on over and add your voice. If you did vote, why not see what everyone else believes? So, we were prepared for a quiet few weeks before things might have picked up again. What we weren’t prepared for is T.I.E.A. to come out swinging! So there you go, the news the rumours, the weird and the wild from the past seven days.